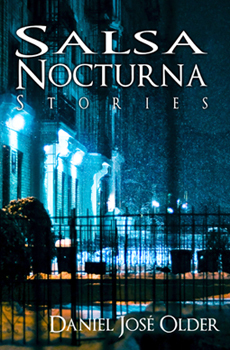 Less than 2 weeks left to get a free ARC of Salsa Nocturna by Daniel José Older! Crossed Genres will release Salsa Nocturna in print and ebook on Friday, July 13, 2012. But right now, there are 12 days left to get a free ARC! The giveaways end on April 30! put your name in for a copy now!